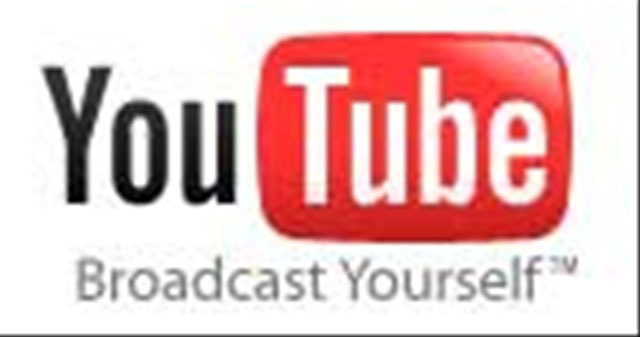 Click here for the Videos page. Click here for the HAMSA page. Click here for the Funhouse Waltz page. 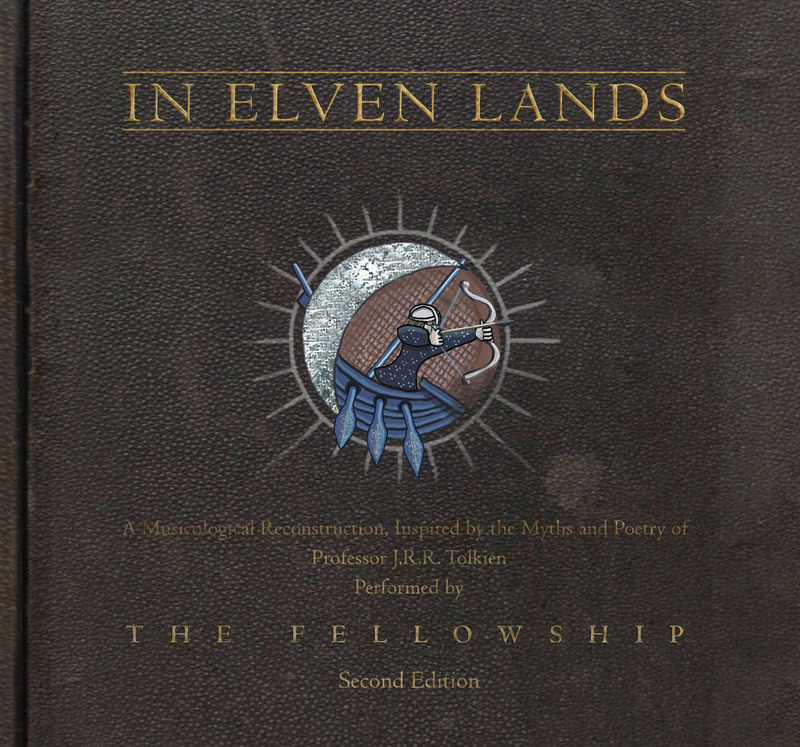 First conceived in 1992, The Fellowship takes a musicological approach to imagine how the ancient cultures described by J.R.R. Tolkien might have sounded. Their international cast of singers deliver stunning performances using dialects of Sindarin, Quenya, Anglo-Saxon and Modern English.